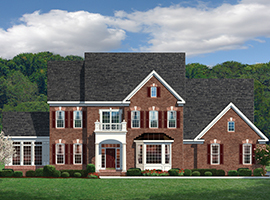 Choose from six luxury models on beautifully, tree-framed one-acre homesites. 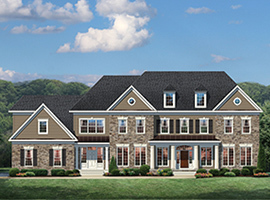 Located in a premier residential Oakton setting this quiet family neighborhood is minutes from shopping and recreation. 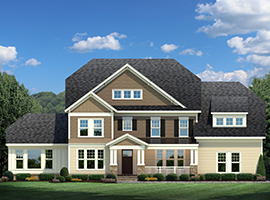 Both our award-winning traditional and Craftsman-styled models will be offered, ranging in size from 4,500 -6,500 square feet. 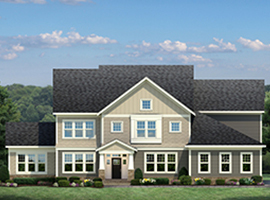 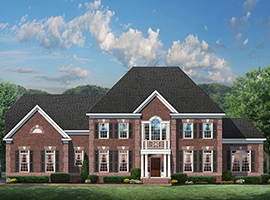 Weber Place will also introduce CarrHomes’’ newest design, the Newport, featuring a magnificent owner’s suite and sitting room opening onto an available outdoor covered retreat. 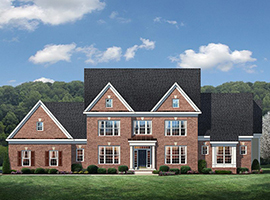 The homes are priced from upper $1.5 million.